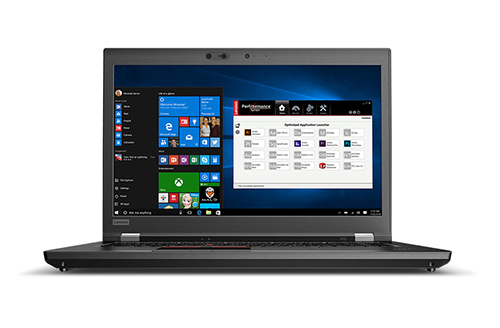 Lenovo has announced the ThinkPad P1 which is company’s thinnest, lightest and sleekest mobile workstation. It measures in at 0.72 inches, weighs 1.7 kgs and it is certified for key ISV applications. It sports a 15-inch 4K UHD display and is powered by the 8th Gen Intel Xeon and Core processor. 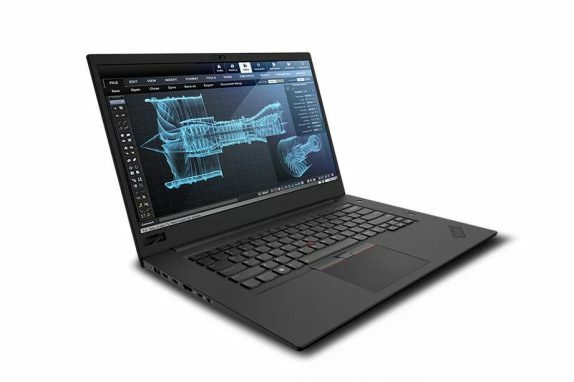 The Lenovo ThinkPad P1 sports a 15.6-inches 4K UHD display and is powered by the 8th Gen Intel Core i9 CPU or Xeon processor that can reach up to 4.6GHz speeds and NVIDIA Quadro P1000 and P2000 professional graphics cards. it packs 2667MHz 64GB RAM and 4TB storage and runs on Windows 10. It is also launching the ThinkPad P72 aimed at users looking for top of the line power and performance. It sports a 17-inch and is powered by the 8th Gen Intel Xeon or the Core processors coupled with NVIDIA Quadro graphics – up to P5200. It packs up to 6TB of storage, 128GB of memory and 16GB of Intel Optane memory. The ThinkPad P1 and P72 will be available from the end of this month i.e, August starting at $1949 (Rs. 1,36,225 approx.) and $1799 (Rs.1,25,741), respectively. When we set out to create the ThinkPad P1, we knew our challenge was to build a mobile workstation that would carry the legacy of professional power and reliability of our ThinkPad portfolio, but also meet our customer’s need for a thin, light and sleek design. Whether you are looking for power, the lightest mobile workstation around or sleek and slim tech-envy, the ThinkPad P1 delivers on all counts, period.